SON Technology provides enterprise level IT solutions and consulting services to businesses throughout Orlando and government entities across the U.S. Our IT services cover an extensive range of disciplines, including managed IT services, project management and cloud-based services. We design solutions for the most basic to advanced infrastructures and pride ourselves on our expertise, dedication and quality of service. The relationships we have developed with industry-leading vendors allow us to provide our clients with cost-effective, enterprise-level solutions that meet their IT goals. We will look strategically at your IT environment and propose a cost-effective solution to improve your business results. Contact us today to discover how SON Technology’s professional IT services can benefit your business. SON Technology has been providing customized IT solutions and services to healthcare organizations for over a decade. We have supported healthcare initiatives of varying complexity and sizes across multiple organizations and have built a team of experts who are well-versed in the healthcare industry’s specific IT needs. 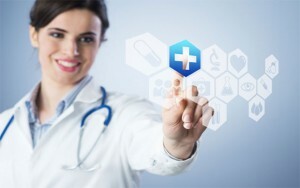 We understand the fast-paced environment of the healthcare industry and the complex IT challenges hospitals and private practices face every day, such as EMR migrations, meaningful use requirements, data storage and mobile device integration, securing patient data, and meeting HIPAA compliance regulations. 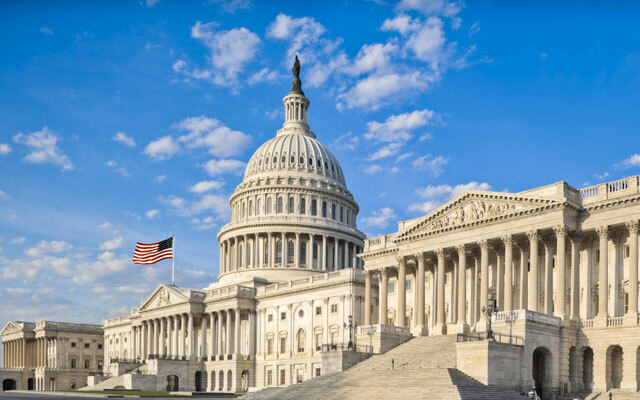 We are a trusted partner of federal government agencies. We understand the IT challenges the government faces and deliver mission critical IT solutions. We also understand the priorities, such as optimized operations and upgraded infrastructures that support a more connected community, all on a limited budget. Our proven track record providing solutions to the federal government is a result of a low-risk and coordinated approach to each project. This methodology, along with a high expectation for success, has ensured the satisfaction of the federal government. We have been helping SMB customers in the Orlando area since 2003. Our customized IT solutions and services, designed around our clients’ goals for future growth, have enabled their businesses to thrive. We work closely with our SMB clients, taking the time to learn about their businesses and expectations, because we want to develop long-term working relationships with them. We do not want to just sell you a new server or resolve an issue with an end-user’s PC. Instead, we want to be an extension of your own IT department, a partner that can manage all your technology needs from beginning to end. 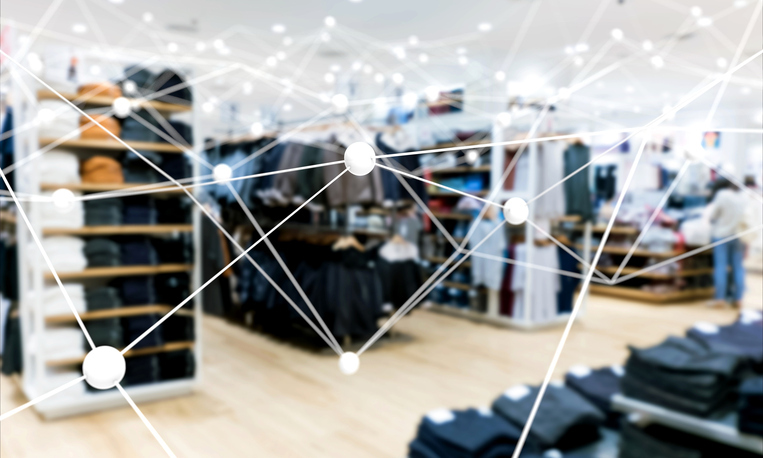 SON Technology provides complete IT services to retail businesses, from businesses that sell all natural pest deterrents and materials to the aviation industry to businesses that produce gourmet food and wines. We ensure their network is protected, offer onsite-remote support and support the various applications they use on a daily basis. Our IT services and superior customer support have proven valuable in growing our clients’ retail businesses. 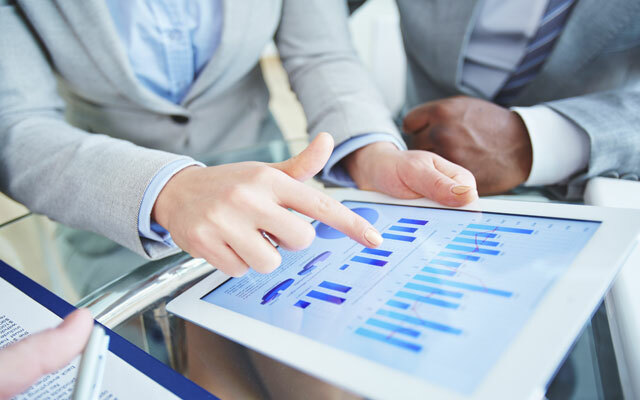 We have been helping registered investment advisers and financial consulting firms since 2003. We understand the importance of reliable technology solutions that allow you to keep up with the fast pace of the financial markets. We also know how important having a secure, reliable infrastructure is when you’re handling confidential data. As your trusted IT advisor, we can protect your data from viruses and malware, support the software used by your advisors, provide you and your staff with constant access to your computer systems, and ensure the stability of your network. We take the time to understand your business’s specific needs and take into account your plans for growth before recommending a solution. We make sure your business’s tailored technology solution is scalable, reduces IT related risks and costs, and meets the financial industry’s compliance requirements. We have been designing and maintaining technology infrastructure for law firms since 2003. We understand the sensitive nature of legal work and the focus on ensuring the security of data, systems, and networks to maintain the integrity of client information, case management strategies, and contract details. 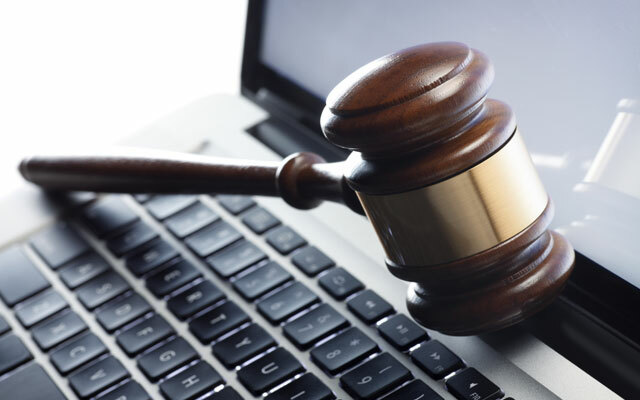 Our goal is to help manage your technology so you can concentrate on your legal cases. As your IT partner, we will complete an assessment of your current infrastructure and develop a cost-effective IT strategy based on your immediate and future business goals. We will then work to maximize your productivity, secure your highly sensitive data, and streamline your operations by keeping your systems running efficiently. At SON Technology, we provide the highest quality service. Contact us today for a free consultation and see how we can help your business as your IT service partner.